Some have called it “a retail outlet in your customer’s pocket”, and while that is painting a pretty casual picture, Mobile Commerce right now is worth about USD 230 billion, with Asia taking up about half of that monstrous pie, and the entire pie has been forecasted to balloon to about USD 700 billion by 2017. So what is Mobile Commerce? It quite simply refers to the delivery of electronic commerce capabilities straight onto the palm of the discerning customer, anytime, anywhere with the help of wireless technology. 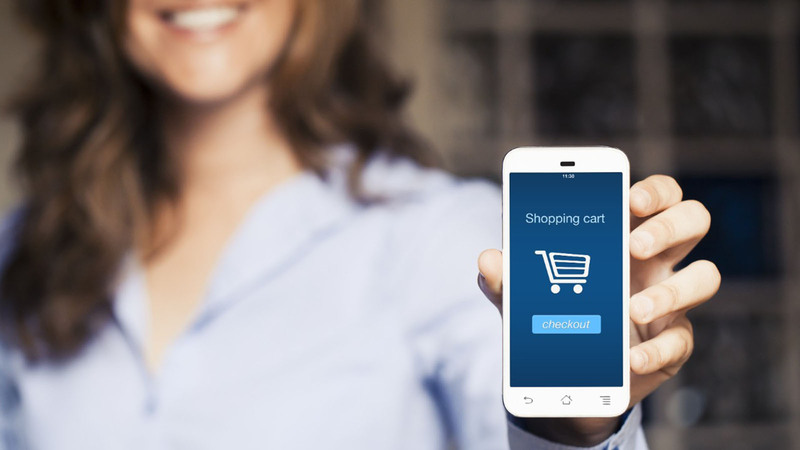 Mobile commerce traction as a whole will continue its ascent, with predictions of it hitting 20.6% of overall eCommerce, according to BI Intelligence. This is driven by a few factors: Millenials using their phones as their primary device, with them spending more as they earn more. Retailers will, of course, be creating more opportunities for people to buy. Shoppers are shepherded by google searches, email newsletters, and social media promotions, towards their mobile browsers. But the past year has also seen plenty of retailers getting onto the app bandwagon for the first time, with the knowledge that they should be priming them to be the go-to for perks and benefits, amassing loyal consumers. Why take the plunge with us? Secure order management – easily process and fulfill orders, across one or more branded sites, with integrated email notifications, courier interfaces, custom drop-shipper, and backfire integrations. There are of course more variants possible with language options, themes, payment methods, and even multiple storefronts. Mobiles are now the primary access point to online retail for most consumers, so retailers should really rethink their strategies on how they want to deliver their online shopping experience. Read more about Mobile App Development, Retail (marketplace), and check out our landing page on eCommerce.